Obi-Wan Kenobi Spinoff FINALLY in the Works! 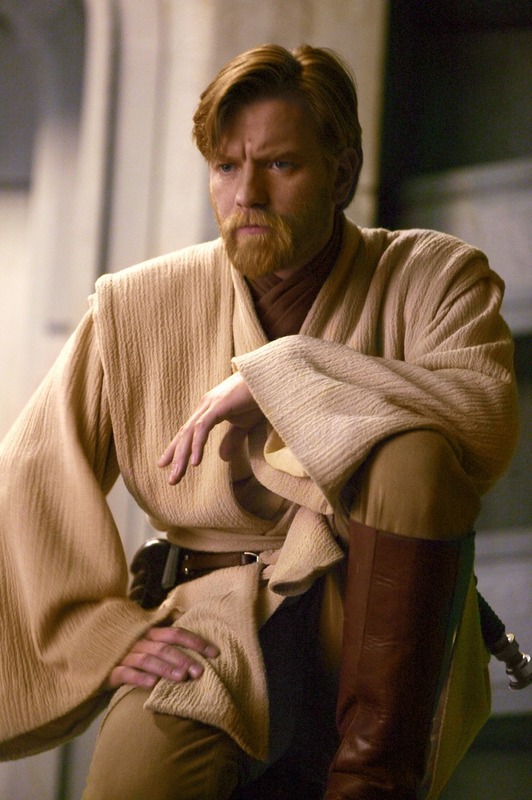 For years, Star Wars fans have been begging and pleading Lucasfilm to bring back Ewan McGregor and his prequel era character Obi-Wan Kenobi. While we’re not 100% sure that’ll happen, Lucasfilm has taken a step forward to making it happen. Thanks to The Hollywood Reporter, Lucasfilm is currently in negotiations with The Hours director Stephen Daldry to helm a film about the most popular of Jedi Master’s. THR’s report makes it clear that the project doesn’t yet have a script and talks with Daldry are in the early stage, but if it were to become official, he would oversee the writing and development process alongside Lucasfilm brain trust that’s already in place. It’s odd to as why Lucasfilm hasn’t already developed an Obi-Wan film, being that he is one of the more popular force users. It’s led many to believe that the studio has plans for him in future Saga films. While we all wonder if we’d here Obi-Wan speaking to Luke come this December or even a force ghost appearance, the question of Rey’s parentage continues to cast a big shadow over everything Star Wars. She could be a Skywalker, sure, but how fantastic would it be if the relatives of both Luke Skywalker and Obi-Wan Kenobi are the future of the franchise? Make sure to stay tuned here as we’ll be updating the site as soon as we can with any breaking news. What do you think? Is this a movie you want to see? Do you want to see McGregor return? Sound off in the comments!